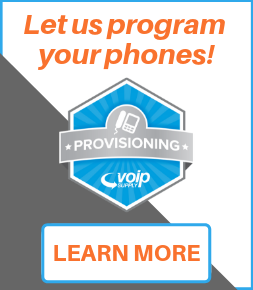 ADTRAN ProServices is a comprehensive and flexible service program designed to offer complete networking lifecycle support. The ProServices portfolio consists of both ProStart (Planning, Installation, and Implementation) and ProCare (Maintenance and Support) options to meet the needs of any business. 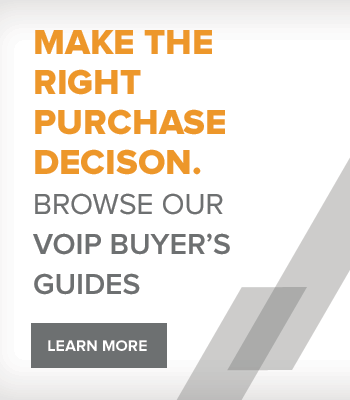 Please contact your VoIP Supply representative to learn more about ADTRAN support options. 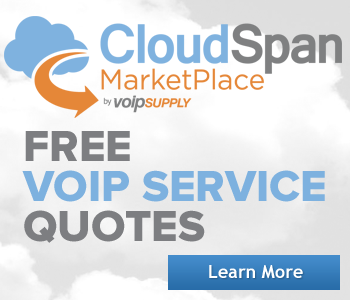 Call our VoIP experts now!